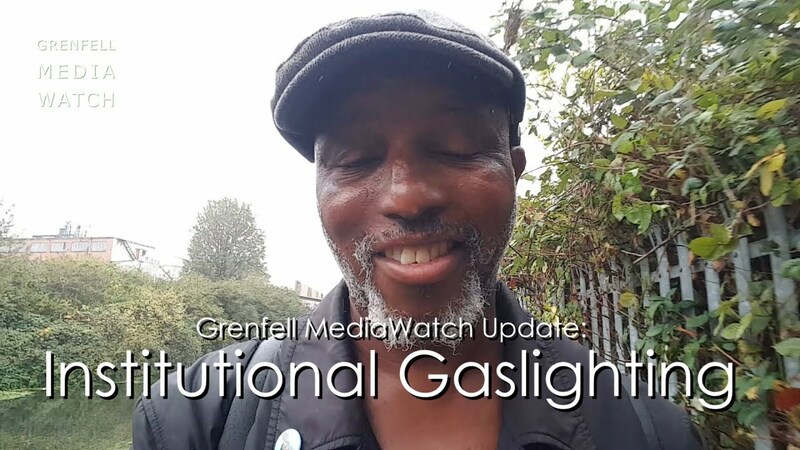 The Grenfell Tower Public Inquiry began hearing evidence from Firefighters, who were first on the scene, this week. Sitting in the room, listening to the interrogation that Michael Dowden was subjected to was a distressing experience. I wondered if the Counsel for the Inquiry wanted to demonstrate to the public and the bereaved families that he aimed to be piercing in his questioning to uncover the truth. It had a somewhat of the opposite effect as the public watched a low ranking firefighter struggle with relentless questioning. Michael Dowden’s silences and body language revealed that not only that he lacked training in key areas of managing fires in high rise buildings, but that he still remained deeply scarred by the fire and the events of that night. Was Michael Dowden to blame for his lack of training, the dangerous cladding, the poor fire safety doors or the range of other safety defects in the building? 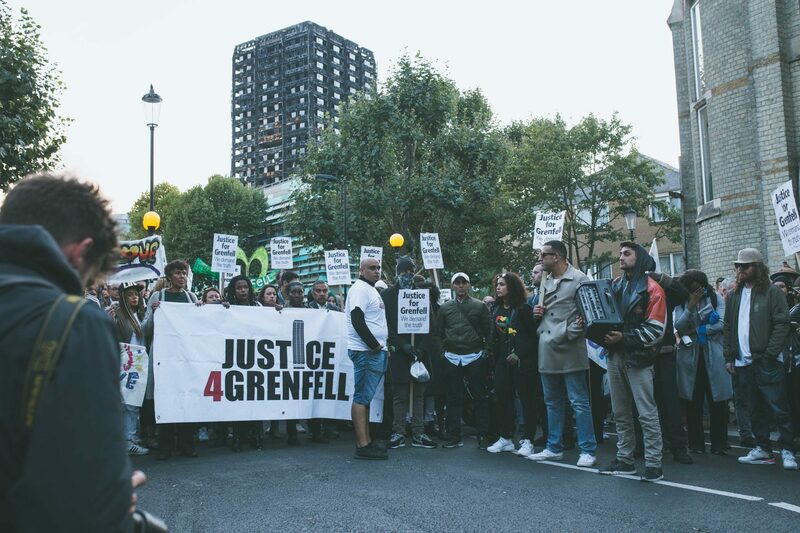 It is incumbent on the Inquiry that it is as thorough in it’s questioning of those who made decisions which led to Grenfell Tower being a deathtrap. To get justice, we need to be confident that this way of questioning will lead to the truth of why the fire happened on 14th June 2017. At the moment, it feels more like the Firefighters are being scapegoated.